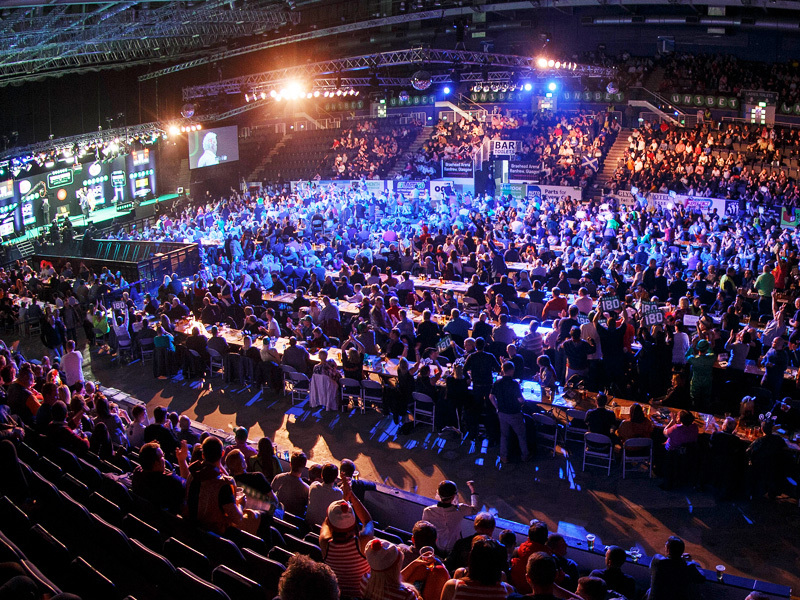 The Matchroom Sport Charitable Foundation was created to centralise the benevolent efforts of Matchroom Sport, the global sports promotion company headed by Barry Hearn, and it’s subsidiaries – the Professional Darts Corporation, World Snooker and the PGA EuroPro Tour. 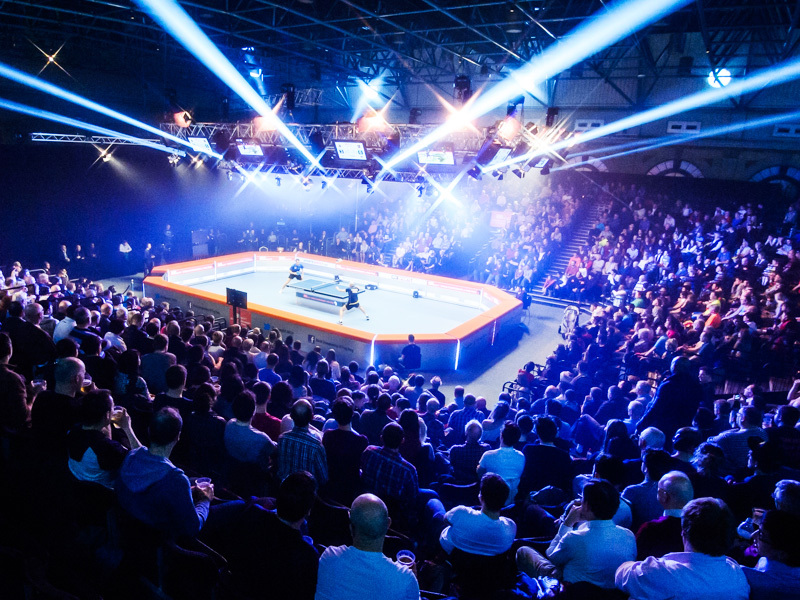 For over 30 years, Matchroom Sport has donated millions of pounds to a wide-range of charities throughout its many sporting activities, including sports and community charities, and a number of hospices for both children and adults. 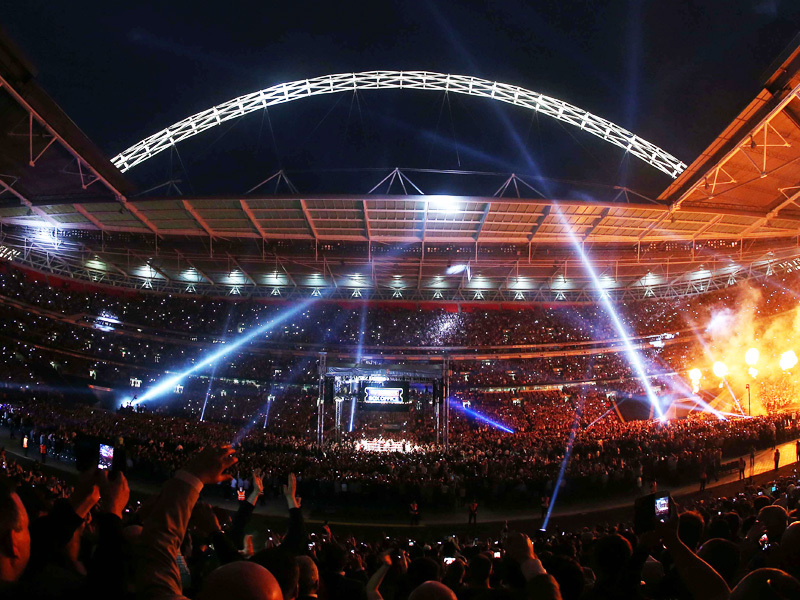 Matchroom now promotes in excess of 100 events per year, selling over 500,000 tickets in the process. Part of the Foundation’s funding will come from a contribution equivalent to £1 for every ticket sold for these events. The Matchroom Sport Charitable Foundation aims to channel these monies to create a significant and sustainable impact on deserving causes which make a difference to people’s lives. Email us an overview of your organisation along with details of your funding requirements. For the past five decades, Parkinson’s UK has funded groundbreaking research and provided support to thousands of people with Parkinson’s across the UK. The J’s Hospice improves the lives of young adults (aged 16-40) with life limiting and life threatening conditions and their families across Essex. Saint Francis Hospice is an independent charity and one of the largest adult hospices in the UK providing care and support to individuals with a life-limiting illness, as well as their carers and family members, completely free of charge. SNAP (Special Needs And Parents) helps Essex families who have children aged 0-25 years with special needs and disabilities. 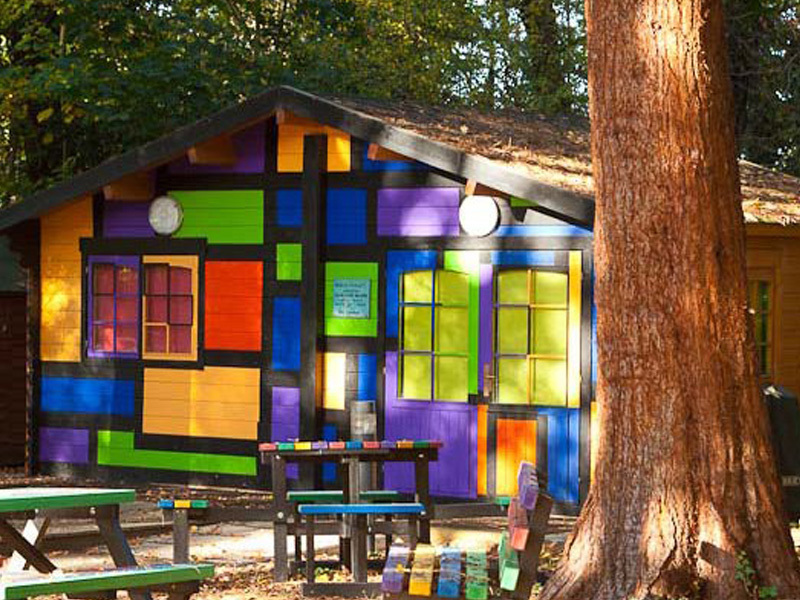 The Donna Louise Children’s Hospice provides specialist care and support to more than 200 children with shortened life expectancy or life-limiting conditions, and their families. 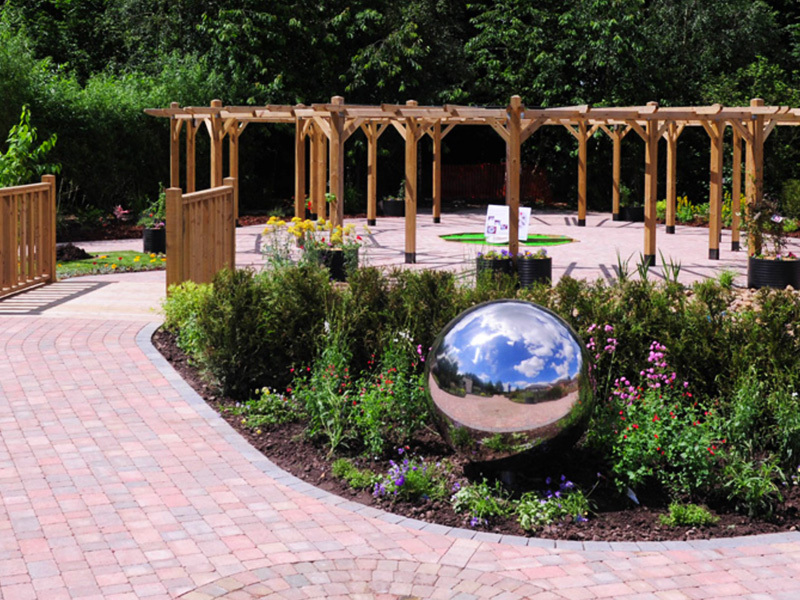 Bluebell Wood Children’s Hospice, care for children and young adults with life-shortening and life-threatening conditions, as well as their families, both in their own homes and at our hospice in North Anston, Sheffield. 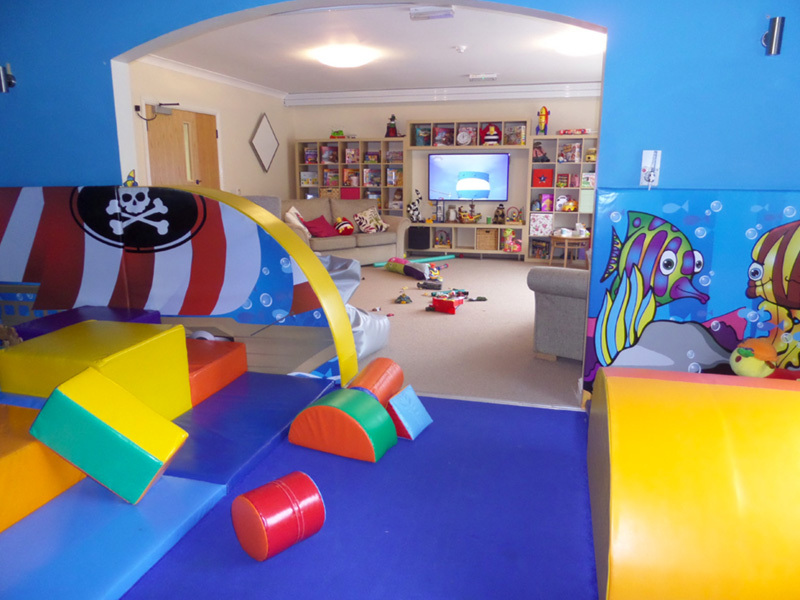 Haven House Children’s Hospice supports families with children and young people (0-19) who have life-limiting or life-threatening conditions.